Funny, although some time after the original release, your review came just in time for me! 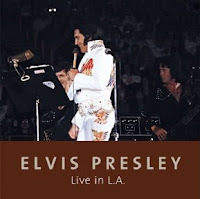 I was thinking about ordering this LA book/CD in the next few days. Thanks for saving me the money. As Elvis said, "You can't win 'em all." Looking forward to Good Times.